Hosting.co.uk was Founded in 2012 and now it is one of the biggest hosting companies in the UK region. All of the data center and servers are housed in the UK only. It provides 24/7/365 customer support. Use Promo code and offers available here to get discount. 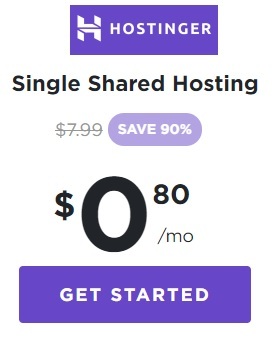 Get Shared hosting at affordable rate of less than £2/month. Get powerful UK Dedicated Hosting at just £40/month. Get 15% OFF by using promo code provided here. Get VPS Hosting at £1 for the first month then £9.95/month. Get additional 15% Off using coupon code at checkout. Hosting.co.uk Reseller Hosting at £6.00/month. Use coupon to get 15% discount. Avail 50% off on all hosting by Hosting.co.uk. Limited period offer. Use promo code provided here.